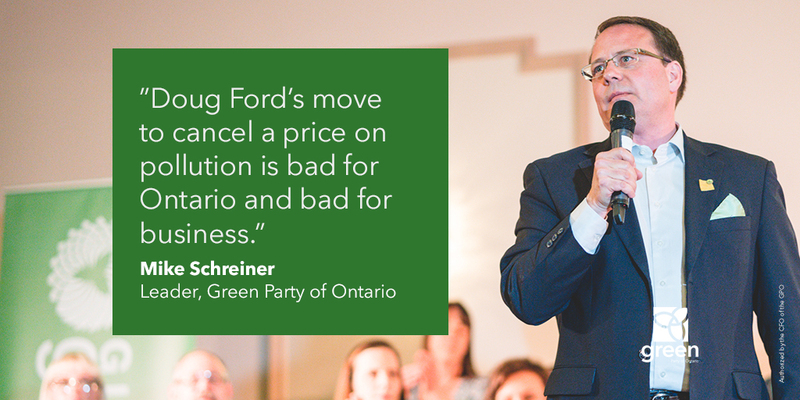 “Doug Ford’s move to cancel a price on pollution is bad for Ontario and bad for business. 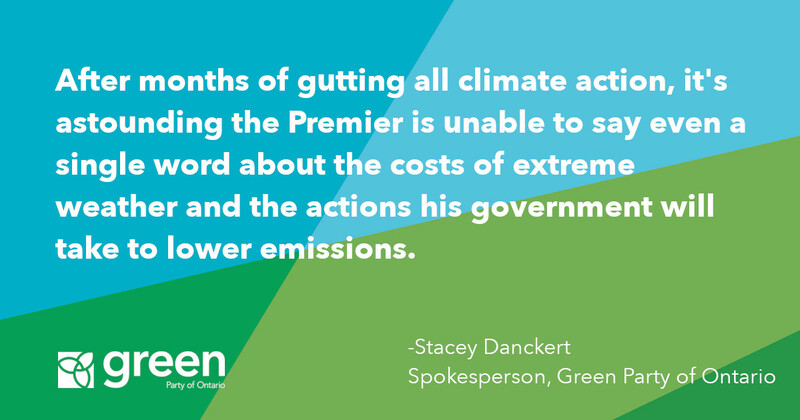 Canceling pollution pricing without a backup plan unfortunately sends a signal to clean companies that Ontario is not open for business. It is unfortunate to see Mr Ford’s sloganeering and back-of-the-napkin ideas continuing post-election. 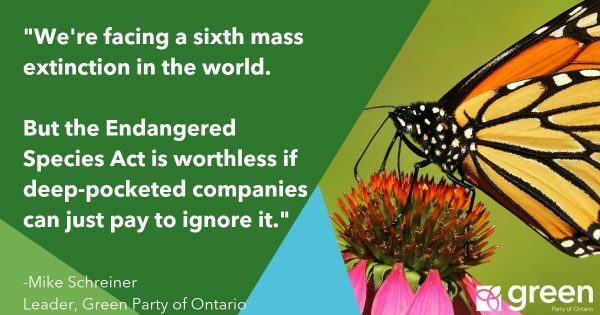 It’s reckless to move Ontario backward on addressing climate change, the greatest crisis facing our planet. To do so in haste without a proper plan is even more irresponsible. 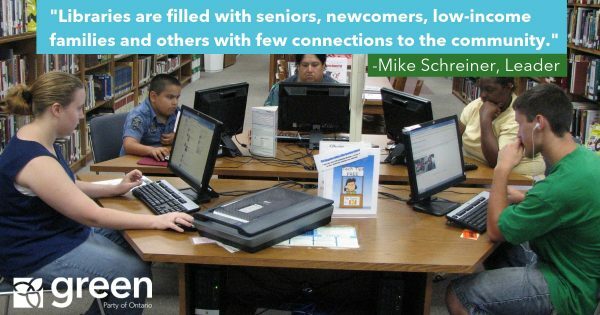 It will cost jobs and money, and have negative economic implications for our province. I continue to be shocked that as a business-person, Mr. Ford is thumbing his nose at the $6 trillion dollar clean economy. Why is he ignoring what is undoubtedly the job creator of the future? 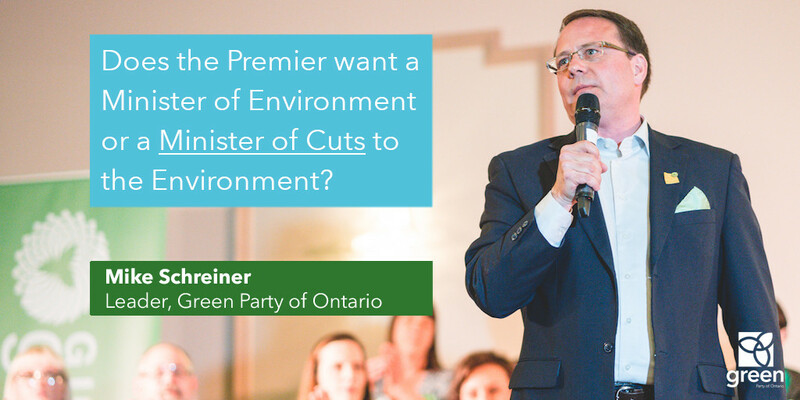 Yes, there are issues with our cap-and-trade program, most of all the exemption for Ontario’s largest polluters. 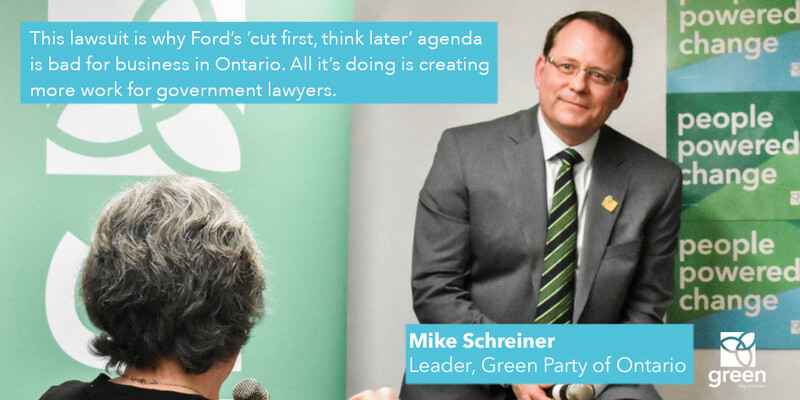 The Green Party plan calls for a gradual phase out of cap-and-trade in favour of a revenue neutral fee-and-dividend system that puts money directly back into people’s pockets. 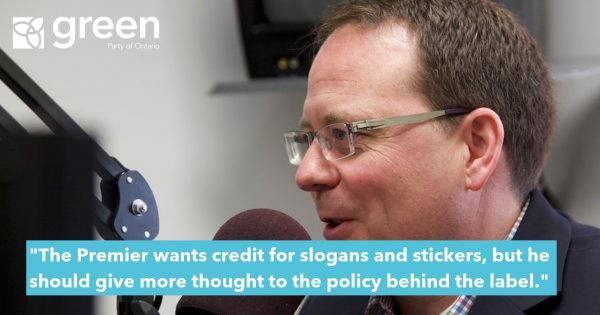 But the Premier-designate’s plan is to take a sledgehammer to what’s already in place. This does not bode well for other government programs. I’m eager to ask Mr. Ford how he can square this decision with his acknowledgment in the final leaders debate that climate change is happening and that it is caused by human activity.